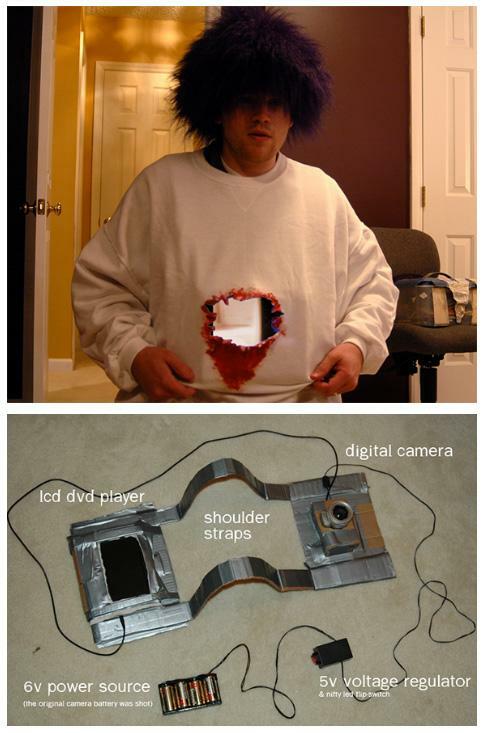 If i get 100 cameras, i can go as an invisibility cloak, or rob a bank undetected. Just need to make screens that double as cameras too. So you could have camera-screens on both sides!